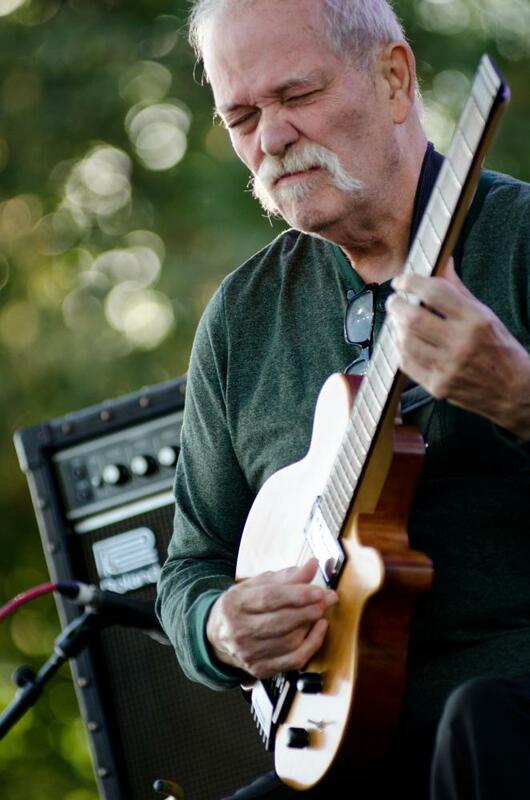 This week, our video spotlight shines on guitarist John Abercrombie, who will be in St. Louis this coming Tuesday, April 7 to perform for the Jazz at Holmes series at Washington University. 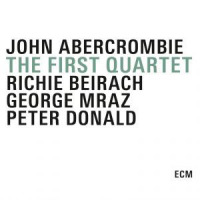 Abercrombie, who turned 70 last December, has been a significant force on the jazz scene since the turn of the 1970s, working with Billy Cobham, the Brecker Brothers, Jack DeJohnette, Dave Holland and many other well-known musicians, and recording dozens of albums as a leader as part of a career-long association with ECM records. He's known for a somewhat idiosyncratic style which, though clearly based in traditional concepts of jazz guitar, is a bit more abstract and impressionistic, and until the last decade or so, frequently incorporated various electronic effects. In St. Louis, he'll be playing with a quartet including pianist Marc Copland, bassist Drew Gress, and drummer Joey Baron, which is the group heard on his most recent ECM album, 2013's 39 Steps. 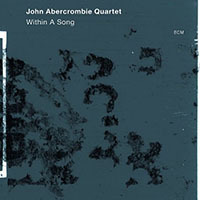 That recording marked the first time in 30 years that Abercrombie has recorded as a leader with a pianist in his group, though he and Copland have worked together in other contexts since near the beginnings of their respective careers, and both also had bassist Drew Gress as a regular member of their respective bands. Although he's been around for a long time, Abercrombie doesn't seem to have played in St. Louis any time recently, and not at all in the decade-plus that yr. humble StLJN editor has been chronicling the local scene. SO today, we've got a sampler of Abercrombie's performances that should serve both to acquaint the unfamiliar with his style and whet the appetite of those who already are fans. 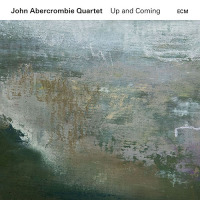 The first video was recorded in April 1999 in Köln, Germany, and features Abercrombie fronting a quartet with pianist Bobo Stenson, bassist Lars Danielsson, and drummer Jon Christensen, all of whom share the guitarist's association with the ECM label. After a brief intro in German by the program's hosts, Abercrombie and band can bee seen playing One, One, One" and Spring Song"
After the jump, there a short promo video featuring some in-studio excerpts from 39 Steps. Next up is Gesùi," as performed by in 2013 at the Montreal Jazz Festival by Abercombie, Gress, Baron and saxophonist Billy Drewes. That's followed by a full set from October 2011 in Cormons, Italy, with Abercrombie, Baron, violinist Mark Feldman and bassist Thomas Morgan. 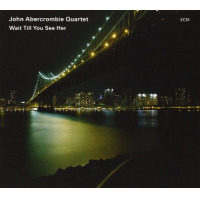 The fifth clip, recorded in 2010 in Montreal, features Abercrombie's solo on Days of Wine and Roses," with backing from Morgan and Baron, and the final video is another trio set, featuring Abercrombie, drummer Adam Nussbaum, and organist Gary Versace in August 2014 at the Pancevo Jazz Festival in Serbia. 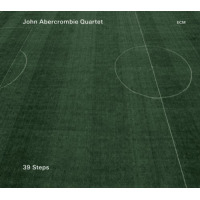 For more about Abercrombie and his current quartet, check out this interview he did last February with the Ottawa Citizen. 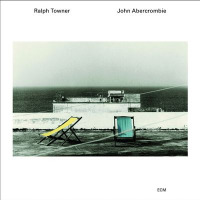 Note also that while most Jazz at Holmes performances are free of charge, tickets for the John Abercrombie Quartet will cost $25 at the door for general admission.